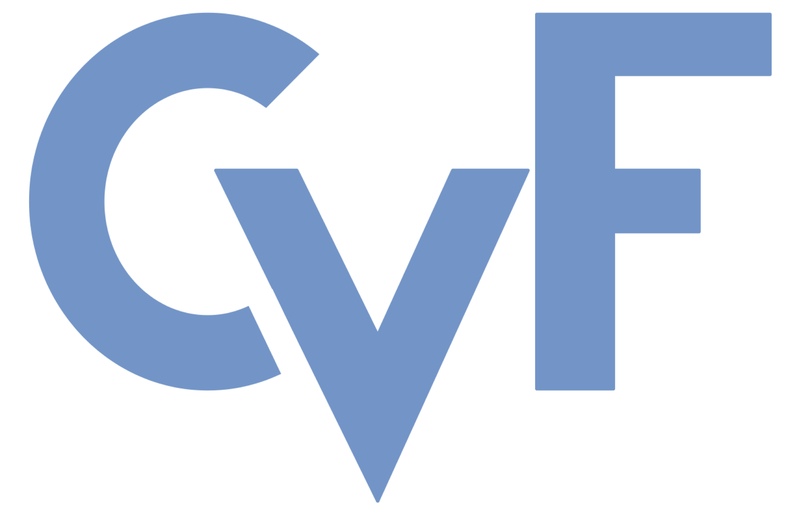 These ICCV 2017 papers are the Open Access versions, provided by the Computer Vision Foundation. Robust human pose estimation and tracking plays an integral role in assistive service robot applications, as it provides information regarding the body pose and motion of the user in a scene. Even though current solutions provide high-accuracy results in controlled environments, they fail to successfully deal with problems encountered under real-life situations such as tracking initialization and failure, body part intersection, large object handling and partial-view body-part tracking. This paper presents a framework tailored for deployment under real-life situations addressing the above limitations. The framework is based on the articulated 3D-SDF data representation model, and has been extended with complementary mechanisms for addressing the above challenges. Extensive evaluation on public datasets demonstrates the framework's state-of-the-art performance, while experimental results on a challenging realistic human motion dataset exhibit its robustness in real life scenarios.